St Edwards of the Riverina is the perfect location to host any corporate or private function. Whether it’s an engagement party, significant milestone, fundraiser, corporate AGM, health retreat, product launch, Christmas party or special occasion, we can help. Our onsite functions and events team will work with you to design and implement the perfect function, all to your desires and budget. Nothing is too big or too small as everything we host is tailored. If you have an idea we would love to hear about it and help you bring it to fruition. Stay tuned for more information regarding a few ‘healthy’ and ‘relaxing’ events coming to St Edwards very soon! Back by popular demand is our Small Business Christmas Dinner. This year we will be offering two nights. Thursday 12th December and Friday 13th December. Tables of 10 and now available via emailing info@stedwards.com.au. St Edwards of the Riverina is one of the most picturesque and historic properties in Southern New South Wales. Located 15 mins from Wagga Wagga, St Edwards was originally built 1922 as the local Anglican Church. 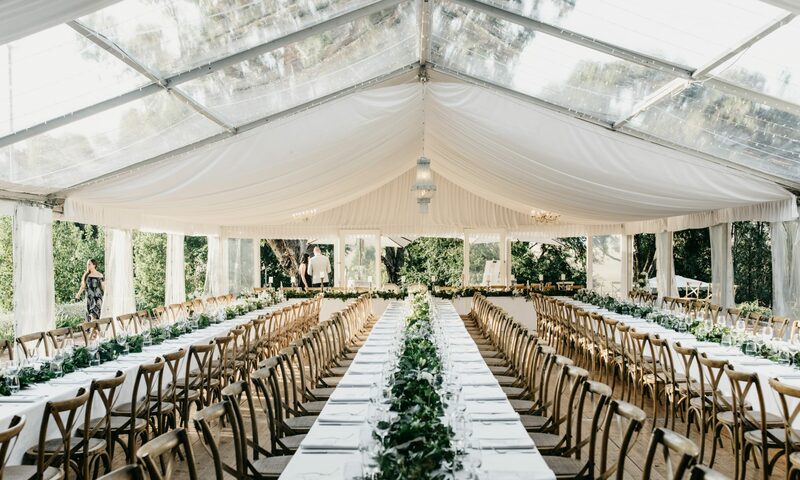 With the ability to host up to 200 people, an on site wedding & event planning team and stunning country charm , St Edwards of the Riverina is like no other and is the ideal location for your celebration.